Only credit card telephone orders and checks will be accepted during our transition to a new web site. Call (603) 445-2409 with card and billing information. 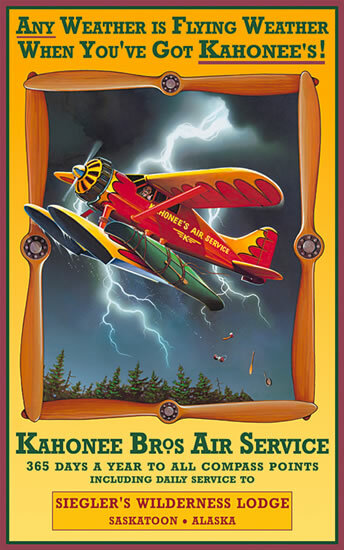 Celebrate your adventures and exotic expeditions with a customized Kahonee Brother's print. For example, include your camp name, yourself as proprietor, and your camp's location. Or choose to list your most memorable trips with a list of destinations and the companions who accompanied you! Please call 603-445-2409 to discuss your options by phone.